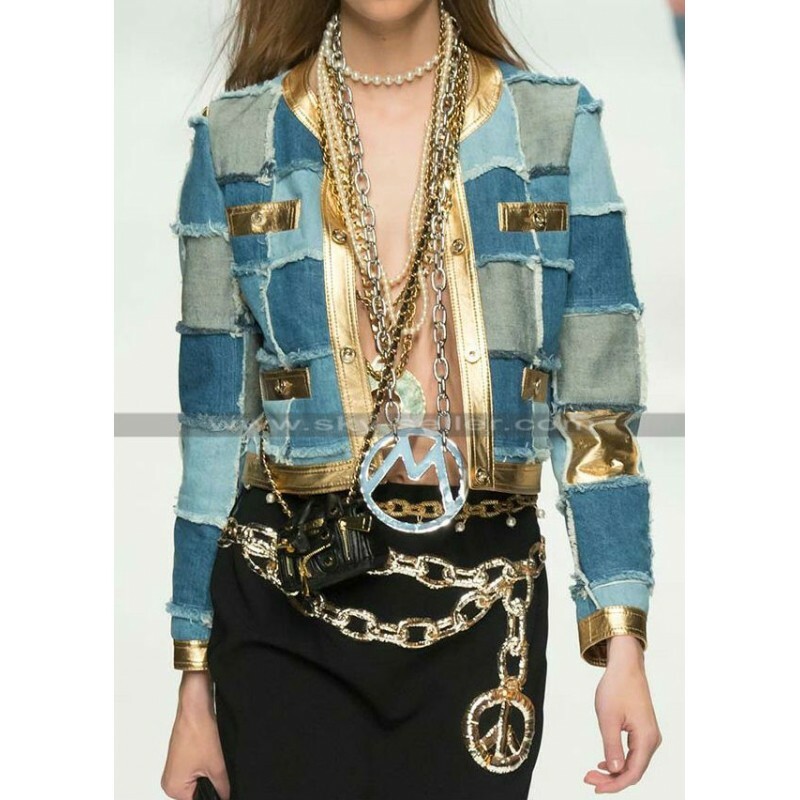 If you’re looking for a stylish and a bit of an avant-garde jacket that you can still comfortably wear anywhere you go, you’re on the right place. Sky-Seller is here for your rescue. 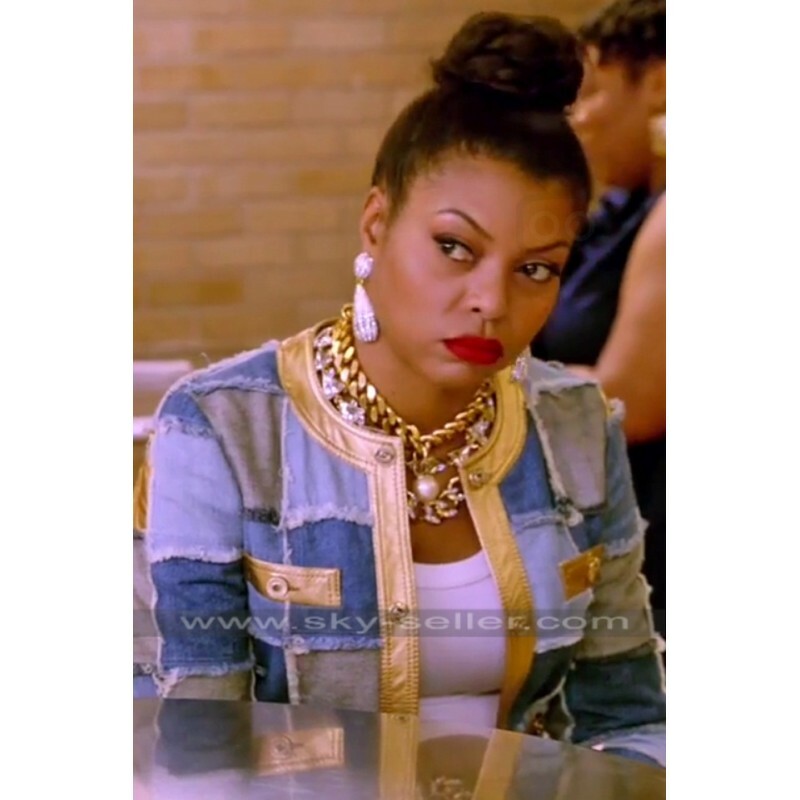 We are presenting you the Empire Season 2 Taraji Henson (Cookie Lyon) Jacket. 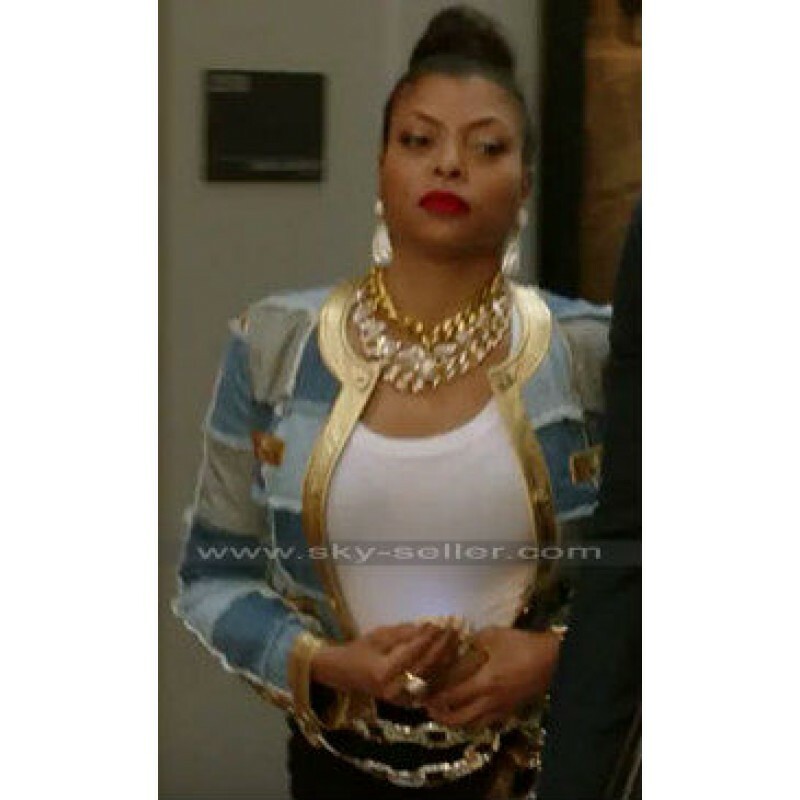 This jacket is pretty much an inspiration from the TV series Empire Season 2, worn by Taraji Henson. 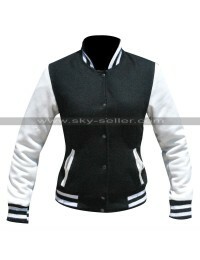 Well, the jacket is highly stylish and you could almost pair it with every outfit you want. 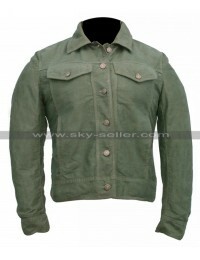 What makes this jacket a good choice is that, the design is not the only good thing about it, as the quality of the jacket is good as well. It’s made from the finest materials. So, what are you waiting for? Get this one now!